The iPhone 7 rumor as been going on with lots of hype, expectations and suggestions. 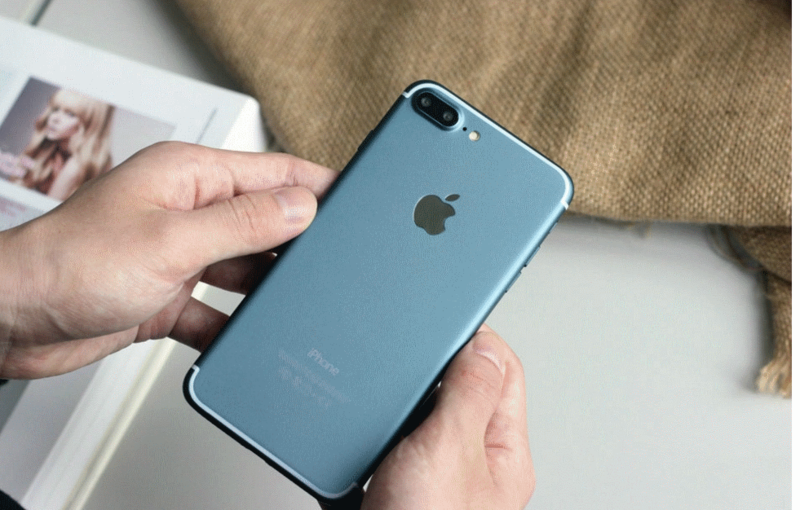 Apple’s yet to come new iPhone 7 and iPhone 7 Plus are the most discussed smartphones of 2016. And the irony, they are yet to be unveiled. Japanese site MAC OTAKARA which has a good track record with the iPhone 7, reports and claimed that there may be only two iPhones to be unveiled in september, that is iPhone 7 and iPhone 7 Plus. New leaks and rumors from reliable sources have built a complete picture of Apple’s yet to come new iPhones. Rumors have swirled that Apple would unveil three new iPhones: iPhone 7, iPhone 7 Plus and the doubled lens iPhone 7 pro. If Apple eventually unveils a doubled lens iPhone 7, it could drastically improve the iPhone, with the introduction of multi aperture cameras to the hardware and ultimately improving image and video quality. At this point we know exactly what the new iPhone 7 and iPhone 7 Plus may look like. The design is anticipated to look like the familiar design of the current iPhone 6s. But with newer everything ranging from tweaked antennas, cameras, the new A10 chipset and the reportedly new home buttondesign that utilizes Apple’s 3D touch technology. We sure should expect more power with the introduction of the new Apple A10 chipset, with twice as much internal storage, better water resistance technology and even new color of the iPhone 7 in blue and black. Apple has completely overhauled the next gen iPhone, iPhone 7 planned for next year in order to celebrate their tenth anniversary of the initial release. 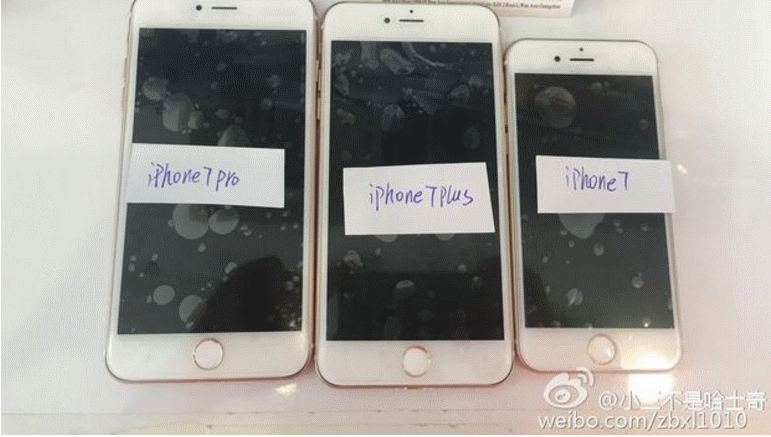 Every one has been referring to the new 2016 iPhones as either iPhone 7 or iPhone 7 Plus, but, no one really knew what the phones may be named when unveiled. Apple is expected to unveil its next-gen iPhones on September 7, 2016 in a press conference. Then, preorders will then follow on September 9, 2016 ahead of the iPhone 7 and the iPhone 7 Plus which is expected to be released on the 16th of september. Lets sit back and watch the release of the much anticipated next gen iPhone trio. looking it this new iPhone 7 it is make to ensure the improvement of life maken show that everyone get to know more about the world ,friend self, employed and other. Technology and all its nitty gritty are really moving at a fast pace!